I’m pretty sure this guy lives in my stomach! Devouring the souls of each piece of food I fill my face with for sustenance. His growls can be heard in the noisiest of rooms when he’s ravenous. I’m too scared to find out what he’ll do to me if I don’t feed him! 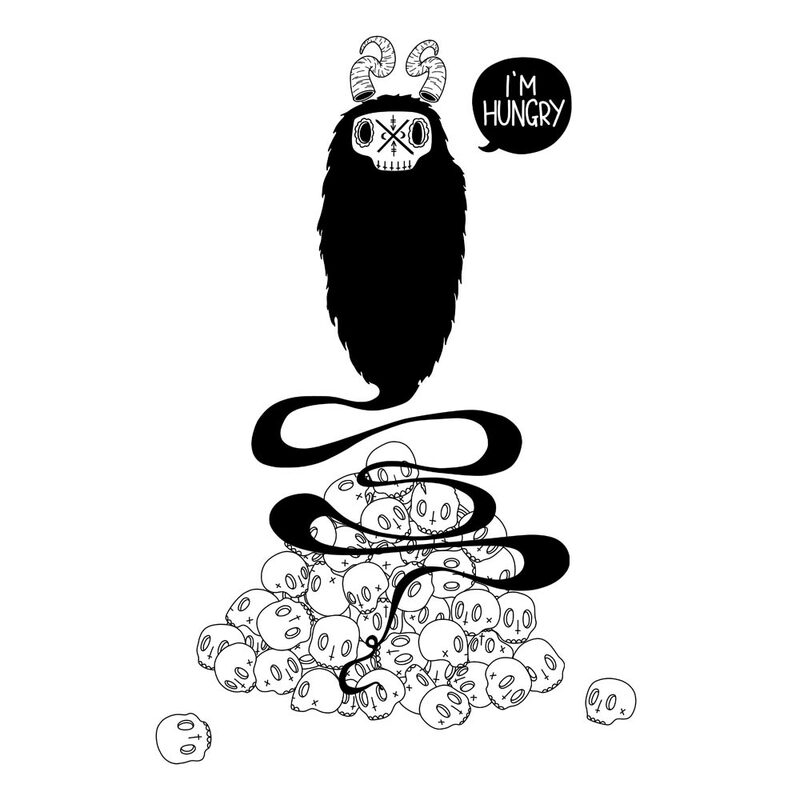 He’s hungry…always and forever.